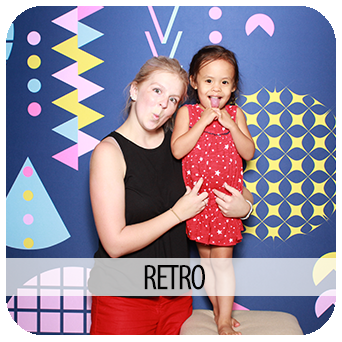 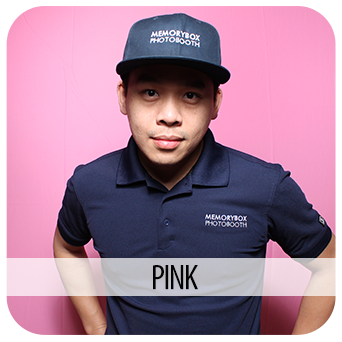 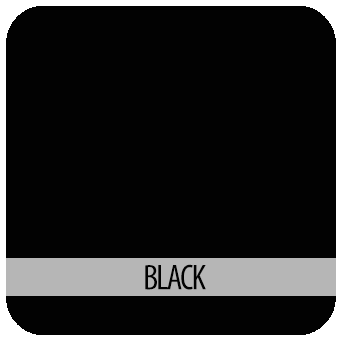 When booking MemoryBox photo booth, ask about our backdrops. 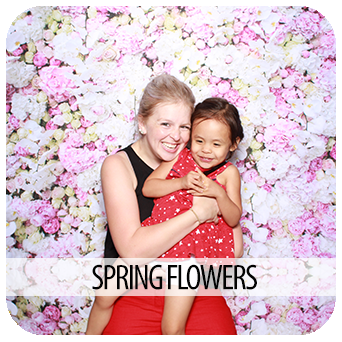 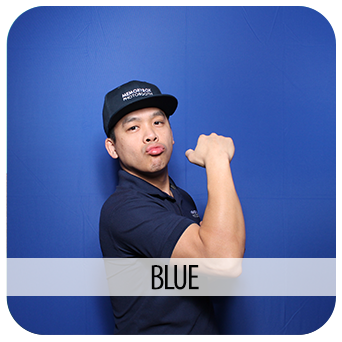 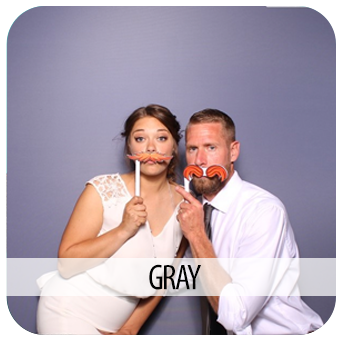 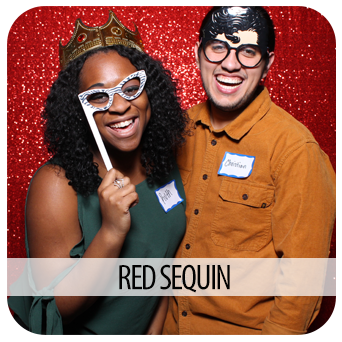 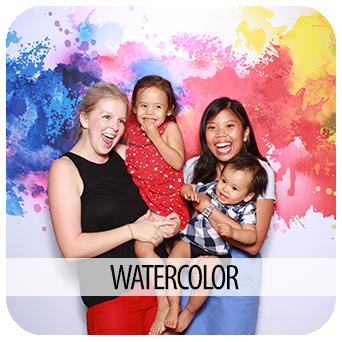 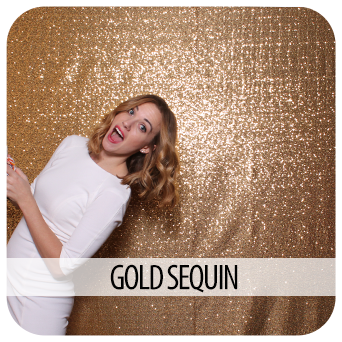 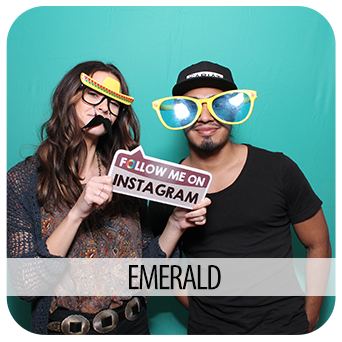 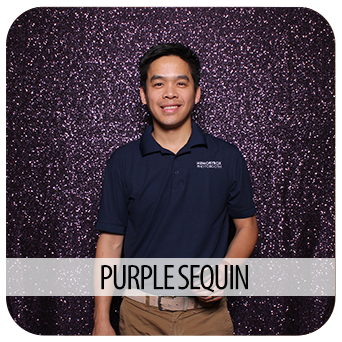 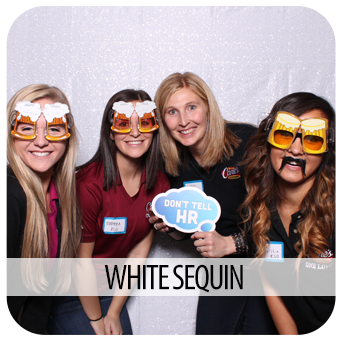 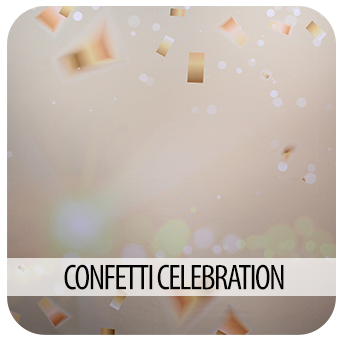 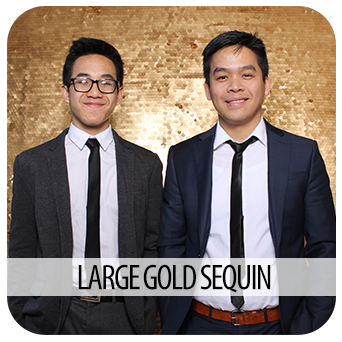 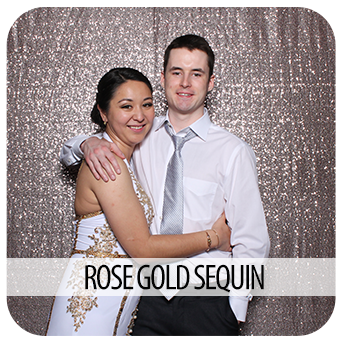 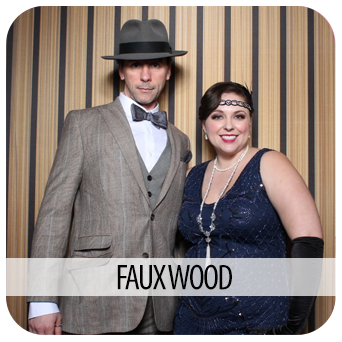 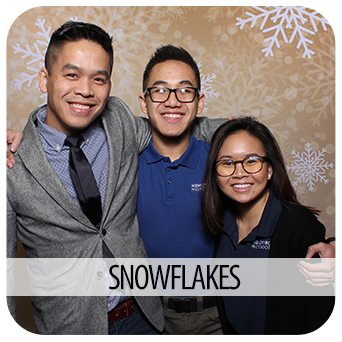 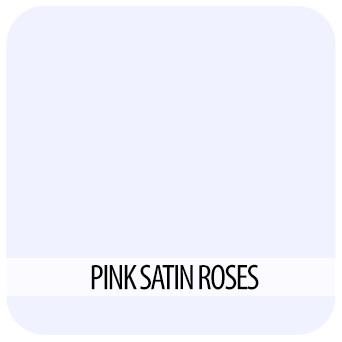 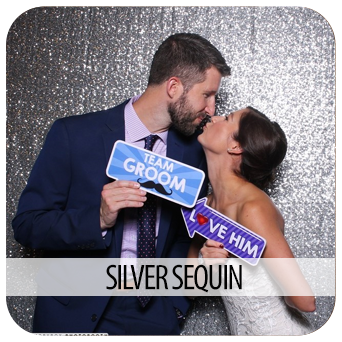 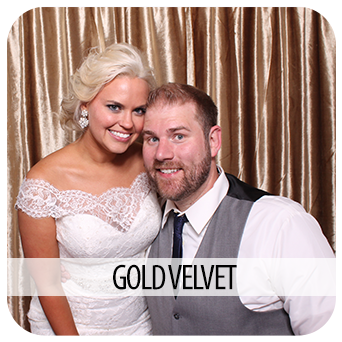 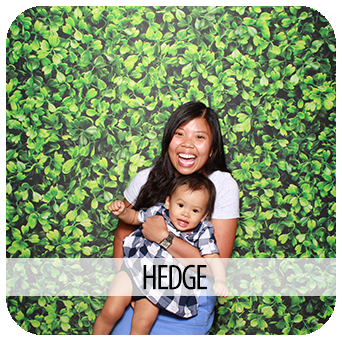 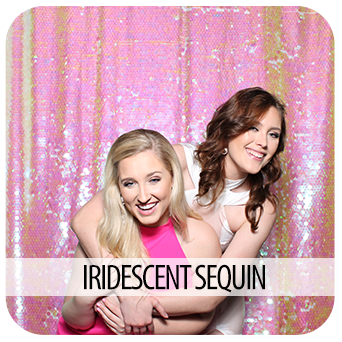 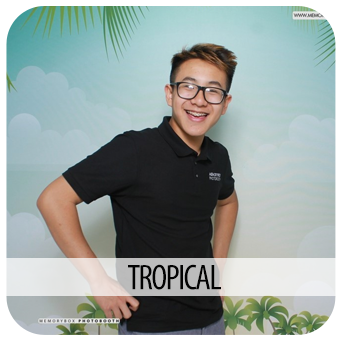 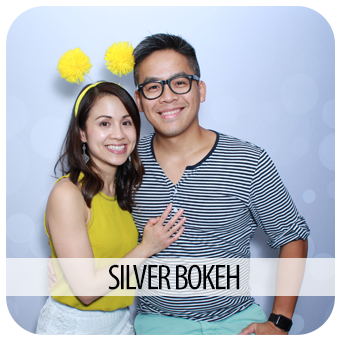 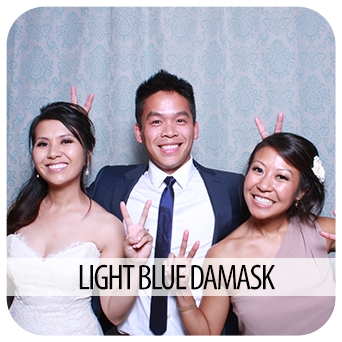 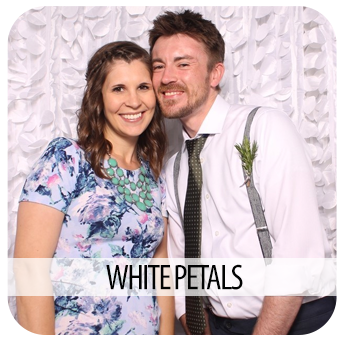 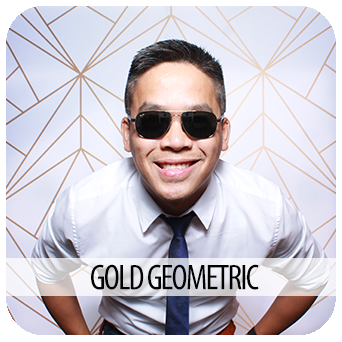 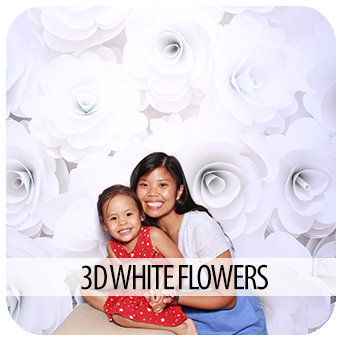 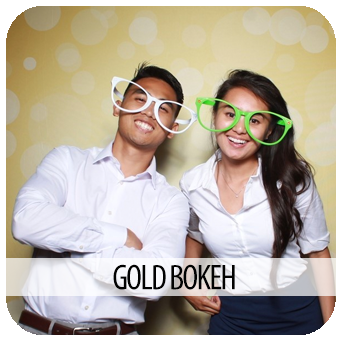 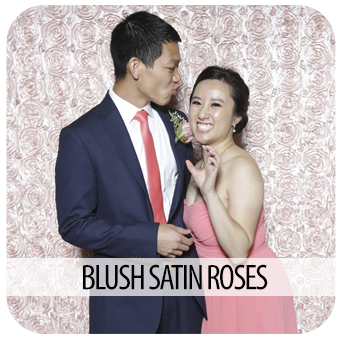 Our backdrops will make your photobooth photos look much more appealing. 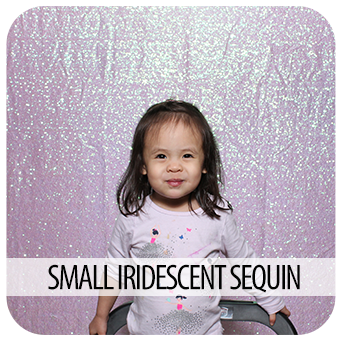 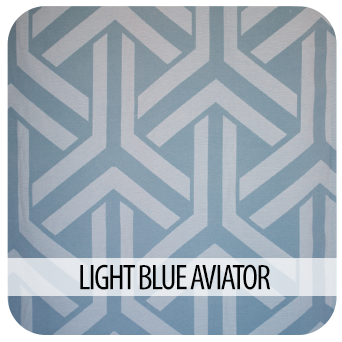 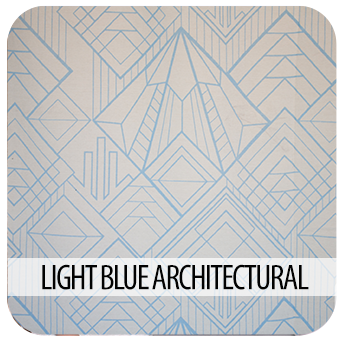 Some of our backdrops will work in the enclosed booth but most are meant for our open booth concept. 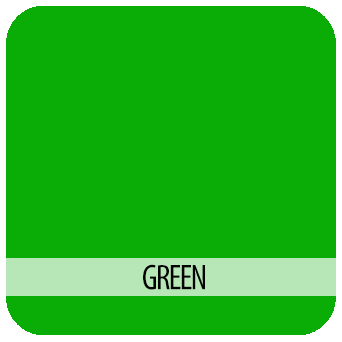 All backdrops are actual drops, not greenscreen overlays. 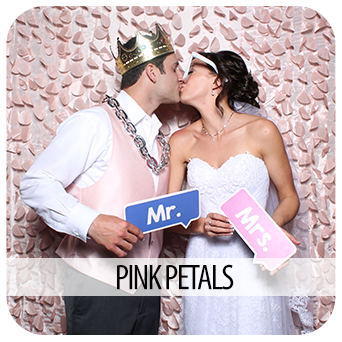 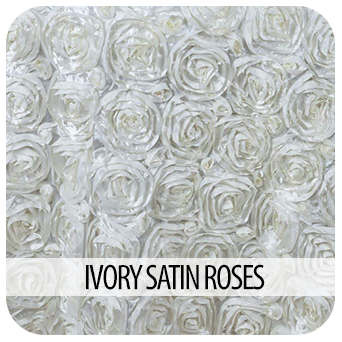 We think they are a great addition to any setup and will look beautiful at any event.